Your kids are dreaming of a pink pony with a crown? No Problem! 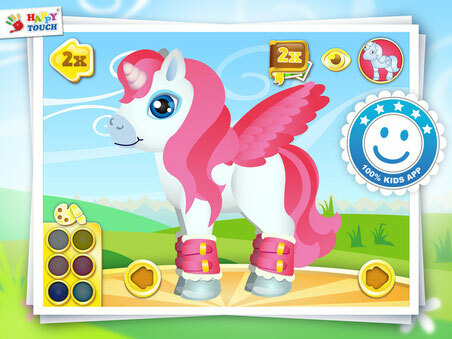 With our new fantastic app your children can create and decorate sweet ponies. There are endless options! See for yourself and test the free version with one pony to build as often as you like!